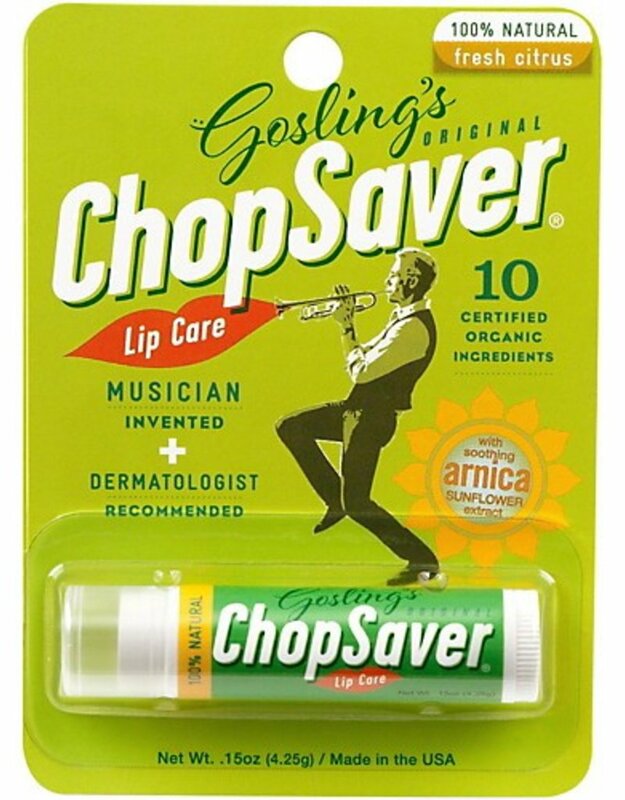 ChopSaver relieves and reduces irritating and even painful symptoms including: chapping, swelling, soreness, fatigue, All of these can happen whether you play trumpet, horn, trombone, euphonium, baritone, tuba, flute, oboe, clarinet, saxophone, bassoon or even harmonica! And it does all of this without harming your reed or instrument. 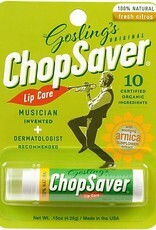 Even if you don't play a wind instrument, know you are using the most effective lip treatment on the market today!